Do you have a motorcycle in need of repairs? Have you been looking for used motorcycle parts? Are you looking to replace a motorcycle engine? Buying a new engine could be expensive. Many people search for used motorcycle parts online on sites like Craigslist. If you have already checked Craigslist and haven’t found what you are looking for, a salvage motorcycle auction could be your solution. 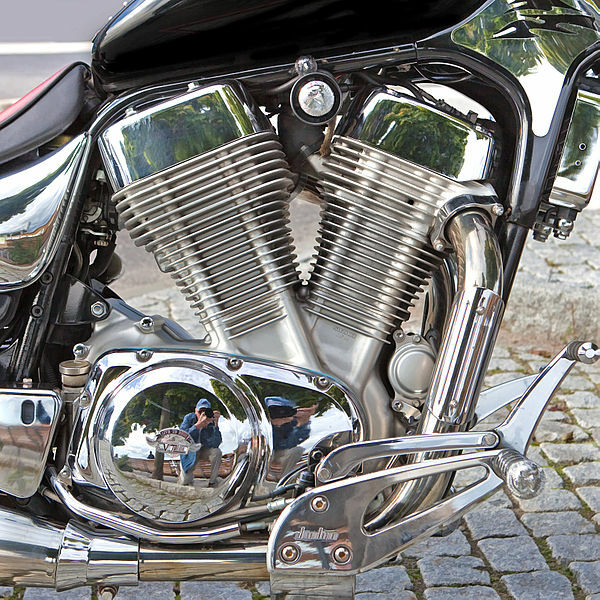 A motorcycle is given a salvage title when it is considered to be a total loss by the insurance company. This could be from an accident, a flood, or even a simple drop. In the event of something like a drop, there is a good chance the engine is still good. A salvage title motorcycle may be sitting somewhere with the engine you need. You could buy it and fix it up, or take the engine out and use it for what you need. If you need to replace a motorcycle engine, salvage motorcycles for sale are a great place to look. Buying a new engine for your motorcycle could be costly. If your motorcycle is old and out of production it could be very difficult to find. If you do find it, it might cost more than the motorcycle is worth. Salvage motorcycle engines could be your best bet to find the engine or other used motorcycle parts you need. If you’ve found salvage title motorcycles for sale you may have found the parts you need and didn’t even know it. When you find the part you need make sure to find out what happened to the motorcycle. If the damage that occurred didn’t affect the engine, you’re in luck. You can buy the motorcycle and take the engine out and still have parts left over to sell.